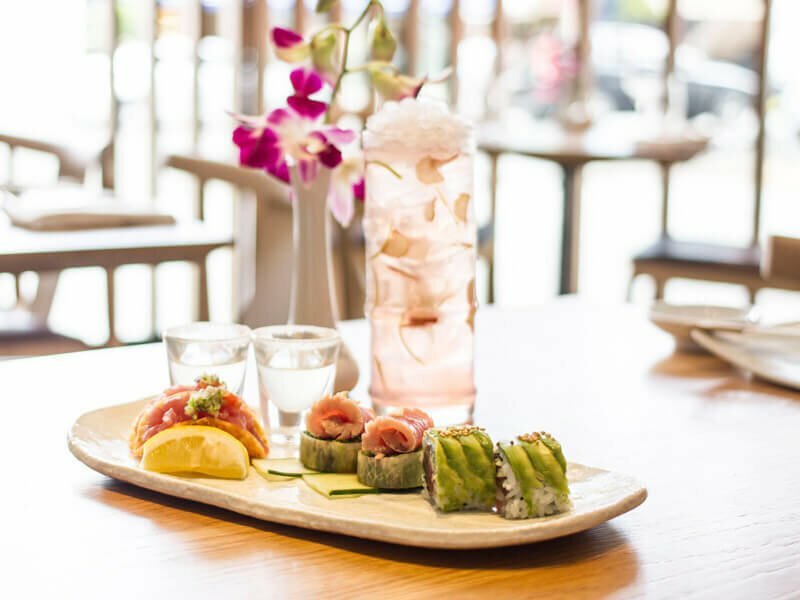 Sydney’s exclusive Eastern Suburbs has just seen its style stakes step up a notch, with the welcomed addition of the second Saké Sydney Japanese restaurant – Saké Double Bay. Housed under the InterContinental Hotel Double Bay, the venue has a distinctive flair that oozes style and radiates cool. Revel in the bespoke Double Bay menu, featuring some of Sydney’s favourite dishes in a unique and vibrant setting. With a variety of enticing dining options available, you can entertain, party or impress. 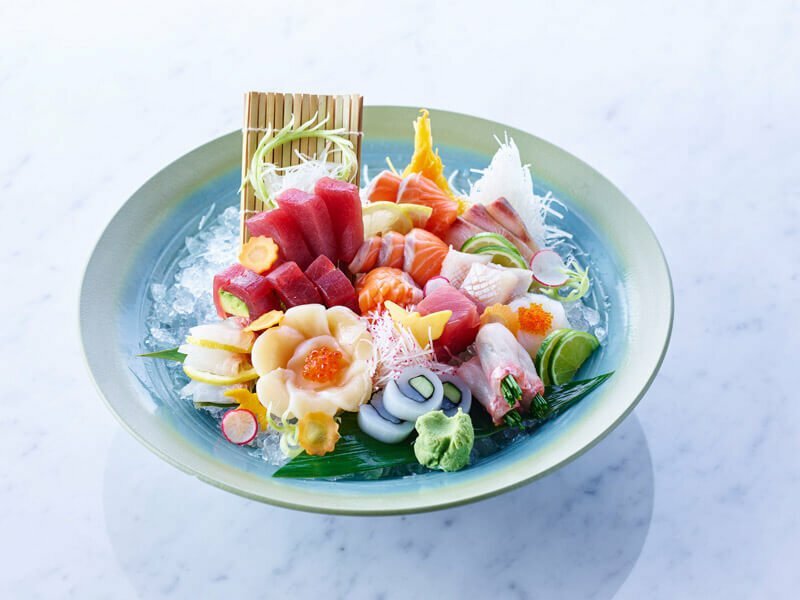 The sushi counter allows guests to interact with the Saké Sushi Masters, and the Sydney Japanese restaurant also provides the option of dining directly from the menu, or having a bespoke dish crafted specifically. Of course, all dishes are made from the freshest fish sourced and available daily. Adding a new dimension to the dynamic setting is a traditional open plan Japanese Robata grill, with special binchoban charcoal that has been custom built for the restaurant. 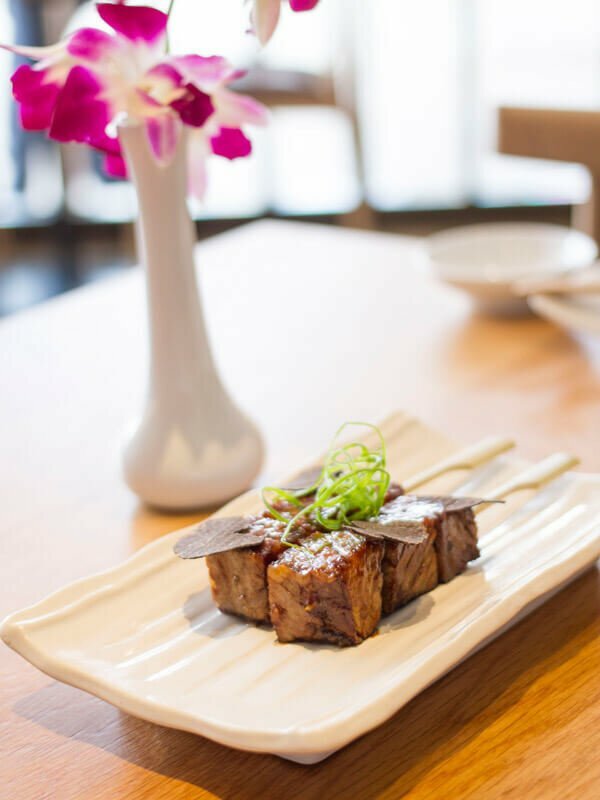 The menu features a mix of seasonal vegetables, first class Australian Wagyu beef, Alaskan King Crab and new poultry beloved for its unrivaled freshness, Jidori chicken. Have a friend that would enjoy dining at Sake Restaurant & Bar Double Bay?